Hello all! 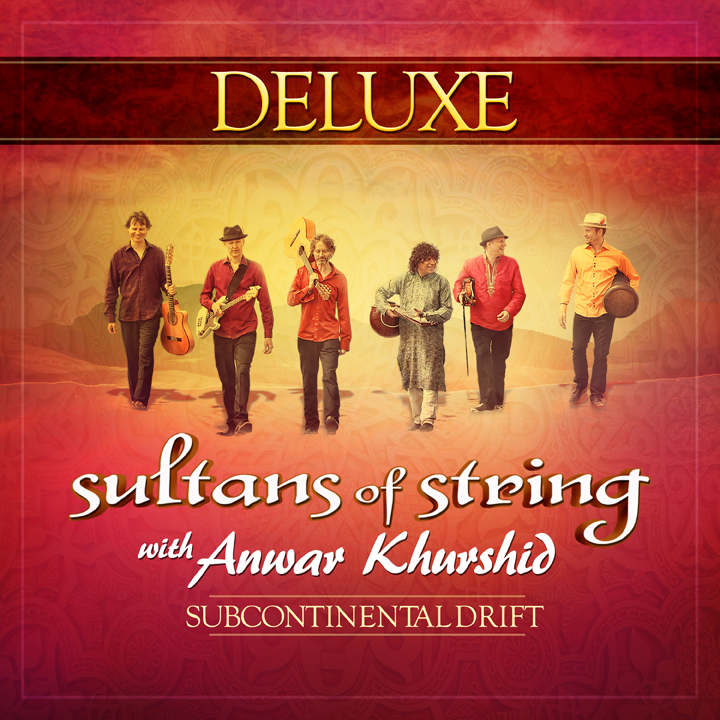 We were notified today that Sultans of String has made it onto the Official Ballot for the 59th Annual GRAMMY AWARDS with our CD, SUBCONTINENTAL DRIFT. 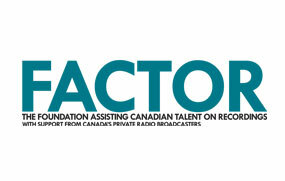 If you’re a voting member of the Recording Academy, we ask for your consideration. Also please share this album with your fellow NARAS members. The Grammy ballots have now been sent to all voting members and must be received by the Academy by November 4. I feel so privileged to be a part of this band and want to do whatever I can to help us reach this goal. This album features special guest/sitar master Anwar Khurshid (Oscar winning Life of Pi). 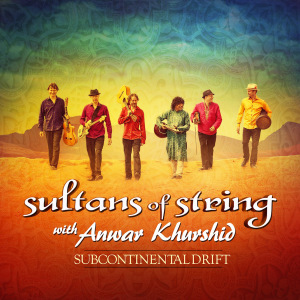 Filled with ragas, reels and rumbas, Subcontinental Drift is our fifth album as Sultans of String, and features a special guest musician, sitar master Anwar Khurshid (famous for playing on Oscar winning film Life of Pi, and The Love Guru). There is something magical about joining world music rhythms with pop sensibilities and forms and lengths, and blending that with the music of the East. Yet, Subcontinental Drift is more than a genre-hopping passport. 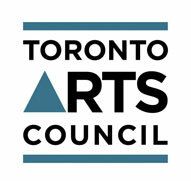 It is a musical promise that embraces differences while finding common ground across culture, land, and time. Anwar’s become a great musical and personal friend. 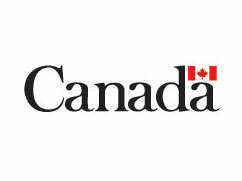 Together we started writing songs about the freedom and equality we experience living here in Canada, and our hope of creating a better world. I feel in some way that these songs reflect our own personal journeys towards finding a world peace. Now available is our new “deluxe” version of Subcontinental Drift, featuring five additional tracks. Listen below or click here for iTunes USA!